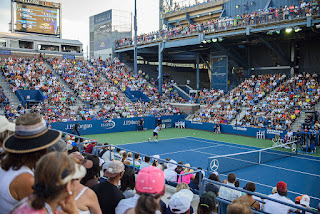 The 2016 U.S. Open Grand Slam tennis tournament for men and women players is taking place from August 29 to September 11, 2016, on the hard courts at the USTA Billie Jean King National Tennis Center located in Flushing Meadows, Queens, New York. Here is a list of the prize money up for grabs for the men and women doubles tennis players at the 2016 U.S. Open. The prize money at the 2016 U.S. Open is the highest of the four Grand Slam tennis events in 2016 and the highest in all of tennis. The men and women doubles players are paid the same amounts of prize money at the 2016 U.S. Open. The men and women's winners of the 2016 U.S. Open in doubles play will earn very cool paychecks of $625,000 per team or $312,500 per player. That is up 9.7% over the $570,000 that the teams of Martina Hingis and Sania Mirza for the women and Nicolas Mahut and Pierre-Hugues Herbert for the men earned when they won the U.S. Open in doubles last year. The runners-up at the 2016 U.S. Open in doubles play will earn $310,000 per team or $155,000 per player each. That is up 12.7% over the $275,000 that the teams of Jamie Murray and John Peers for the men and Casey Dellacqua and Yaroslava Shvedova for the women earned as the runners-up in this tournament last year in doubles play. Reaching the semis in doubles play at the 2016 U.S. Open is worth $150,000 per team or $75,000 per player. That is up 12.7% over the $133,150 that each doubles team that lost in the semis earned last year. 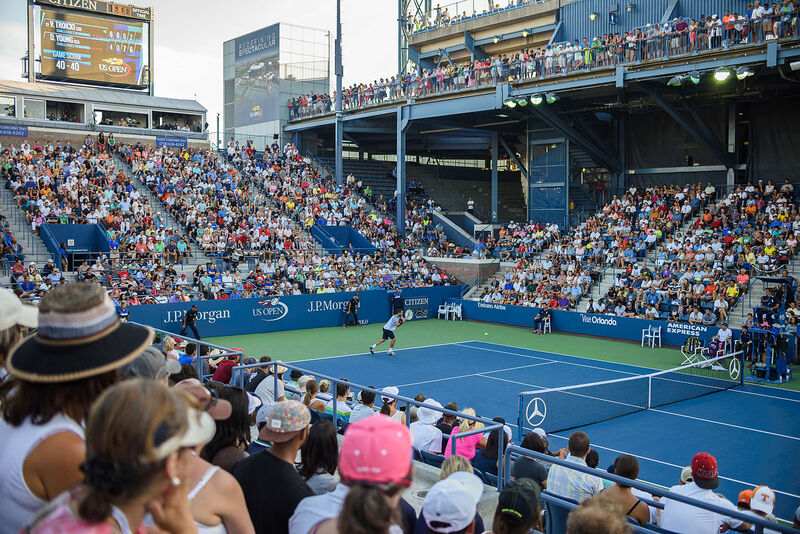 Reaching the quarterfinals is worth $75,000 for each doubles team as the 2016 U.S. Open. That is up 10.8% over the $67,675 that each doubles team that lost in the quarters earned last year. Up 14.2% over the $35,025 last year. Up 12.9% from the $21,700 last year. Up 6.6% over $14,200 last year.